We're overwhelmed to announce the released of our first version of LVCNR Android App! We're the first CnR server on the SA-MP community, to have hosted an app specifically targeting our player-base, to keep all of you up-to-date with the community! This could not have been possible without your immense support & donations! We take this opportunity to thank one & all of you for having let us be what we are today! 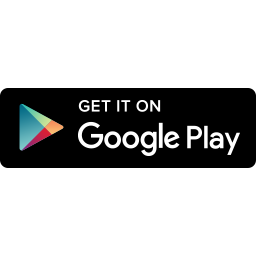 The UPDATED LVCNR App is now available for download on Google Play Store. Download the app, and stay up-to-date with us! Finally, the long wait ended. Such an amazing application. Great work to LVCNR team. The players tab seems not working? It works fine for us.